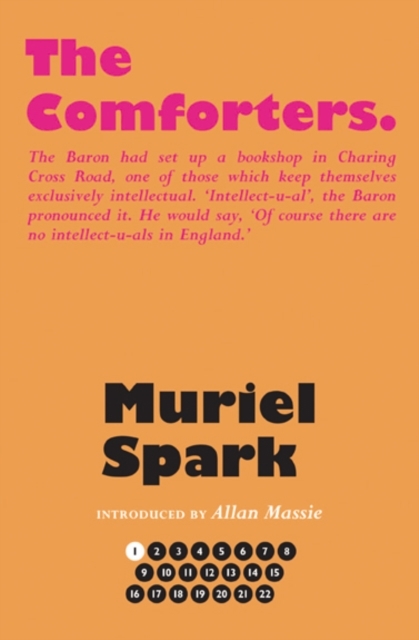 Readers of The Scottish Review of Books might be interested to know of an Edinburgh Readers’ Group focussing on the writing of Muriel Spark. 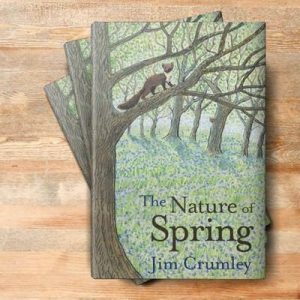 Throughout this, her centenary year, Waterstones in Edinburgh West End are hosting The Spark Challenge Book Group. Every month they are meeting to discuss her novels and aim to have read them all by the end of 2018 — all 22 of them. They start at the end of January with The Comforters. 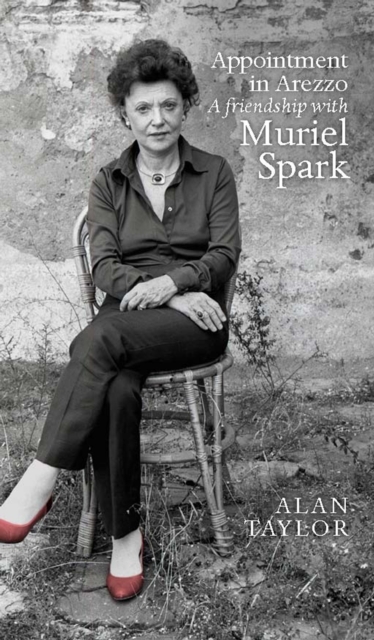 Alan Taylor takes you on a personal journey with Muriel Spark as he opens up about his latest book, Appointment in Arezzo: A Friendship with Muriel Spark. Taking Place at the AK Bell library in Perth. 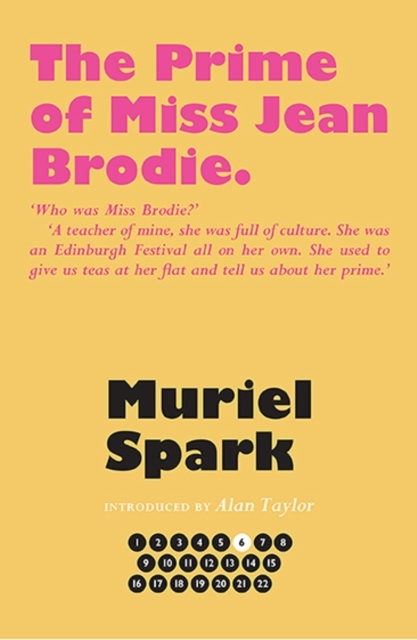 Alan Taylor talks about Muriel Spark and his latest book, Appointment in Arezzo: A Friendship with Muriel Spark at the National Library of Scotland on George IV Bridge in Edinburgh. Tickets are free but booking essential. 2. Movies and Shakers night at Harvey Nichols in Edinburgh—The Prime of Miss Jean Brodie. 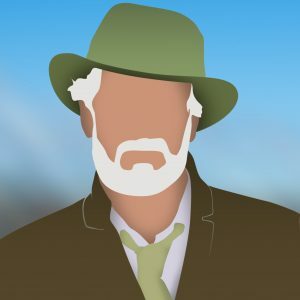 Tickets are £35 but for that you get a three course Brasserie meal, popcorn, a film-inspired cocktail and of course the move. 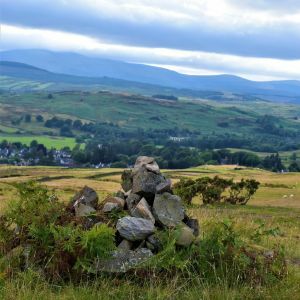 Muriel Spark Centenary Symposium a two day academic conference exploring all aspects of her writing. 5 panel sessions and two 50 minute lectures delivered by distinguished academics, plus a drinks reception, a screening of The Prime of Miss Jean Brodie, creative writing workshops, Ali Smith in conversation with Zoe Strachan and Alan Taylor in conversation with Colin McIlroy from the Muriel Spark Archive at the National Library of Scotland. Tickets are free but booking essential. 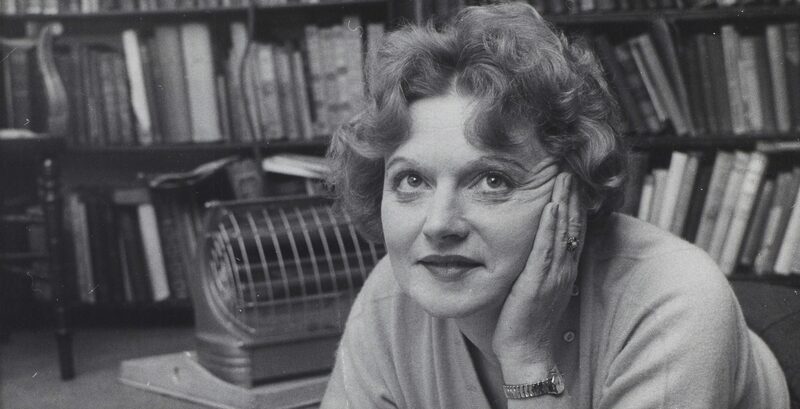 Muriel Spark: Creme de la Creme: A joyful night in Edinburgh’s Usher Hall celebrating the live and work of this remarkable writer. Brought to us by Edinburgh International Book Festival, Nicola Sturgeon, Ian Rankin, Alexander McCall Smith and five actors will join Alan Taylor and Rosemary Goring on stage. The evening includes a reading from Doctors of Philosophy, her only play. And don’t miss the BBC TV documentary: The Many Primes of Miss Jean Brodie. 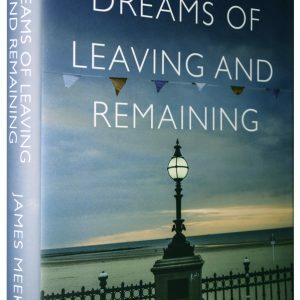 31 January at 9.00pm, BBC 2 and the BBC Radio 4 Book of the Week (Appointment in Arezzo), Book at Bedtime (A Far Cry from Kensington) and two radio dramas, Memento Mori and The Driver’s Seat – all broadcast this month and still available on iPlayer. 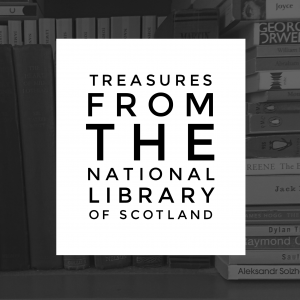 The International Style of Muriel Spark exhibition continues at the National Library of Scotland on George IV Bridge in Edinburgh until 13 May. 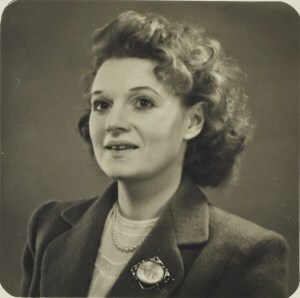 This is a rare opportunity to see her handwriting, the clothes she wore, the typewriter she used, the original book jackets and film posters – and feel a little closer to the real person behind the name Muriel Spark.